Need modern vocal hooks for your next hit project? 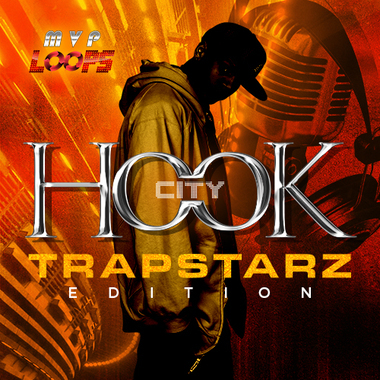 MVP Loops presents 'Hook City: Trapstarz Edition'. This incredible collection features 15 construction loop sets complete with full ROYALTY FREE vocal hooks....Multi-format WAV and MIDI Loops with all keys and tempos are provided. These loop sets and hooks are in the styles that are tearing up the charts from Lil Wayne, 2 Chainz, Drake, A$AP Rocky, and more. 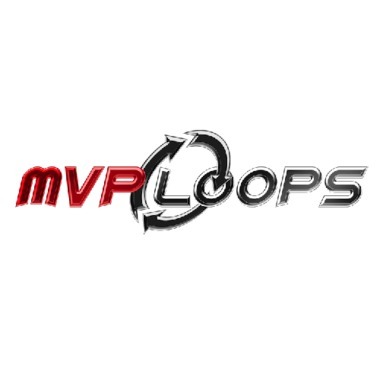 Product Stats: *15 multi- track construction loop sets *44.1 khz/24 bit - Wav Loops, MIDI Loops *2.43 GB total content (299 WAV Loops, 299 MIDI Loops) *All tempos and keys are included *All MVP Loops products are Royalty Free Formats: *WAV Loops *MIDI Loops Hook City: Trapstarz Edition from MVP Loops......Sounds Like A Hit! are there any preview files > would like to here a sample of what I am purchasing.